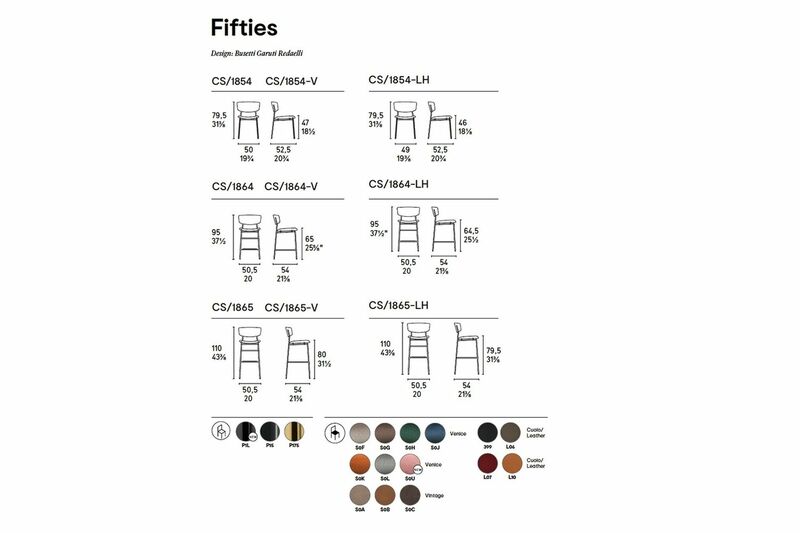 Dining Chairs | Furniture | Fifties Chair (fabric). 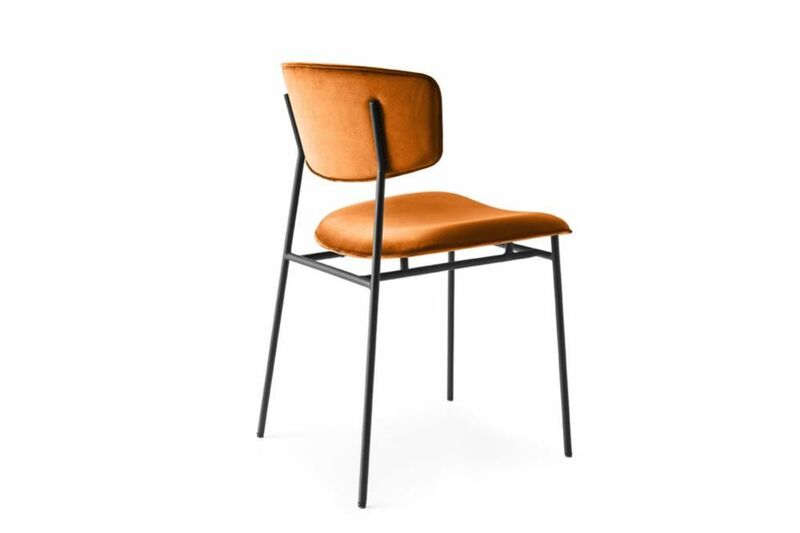 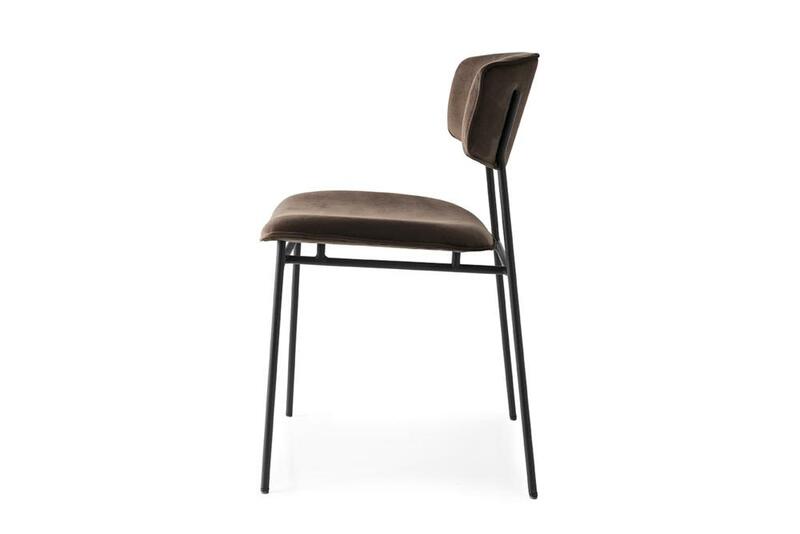 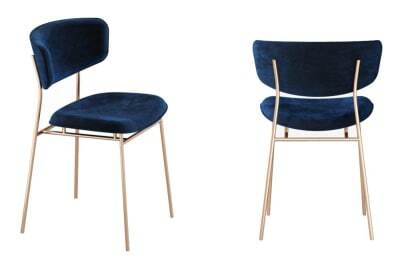 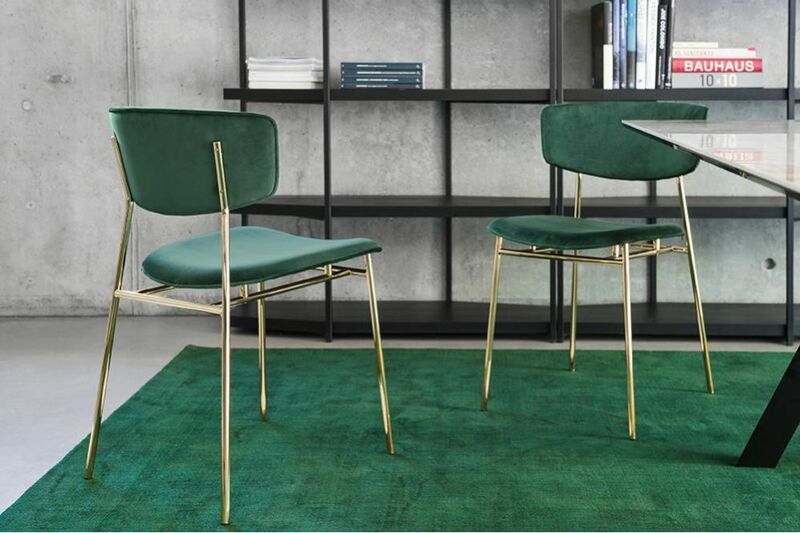 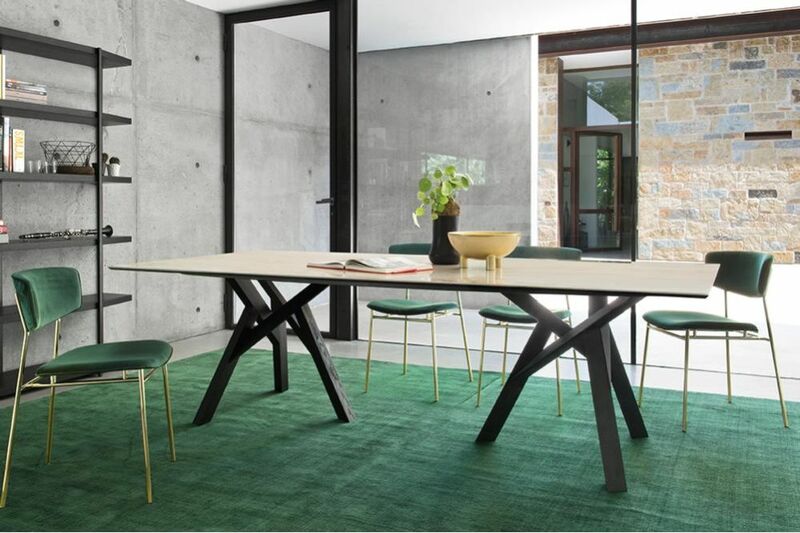 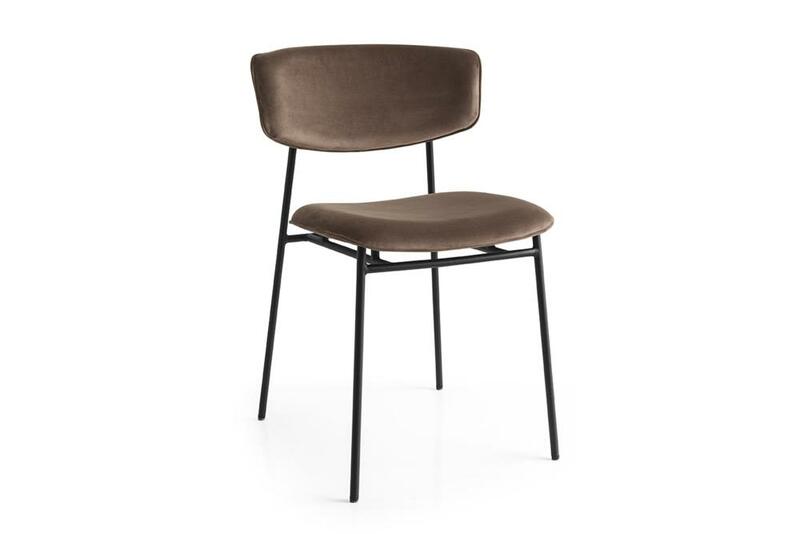 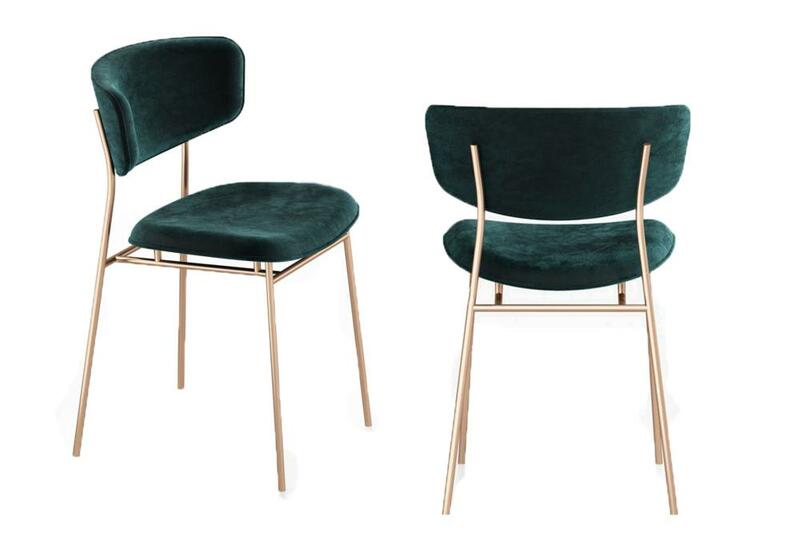 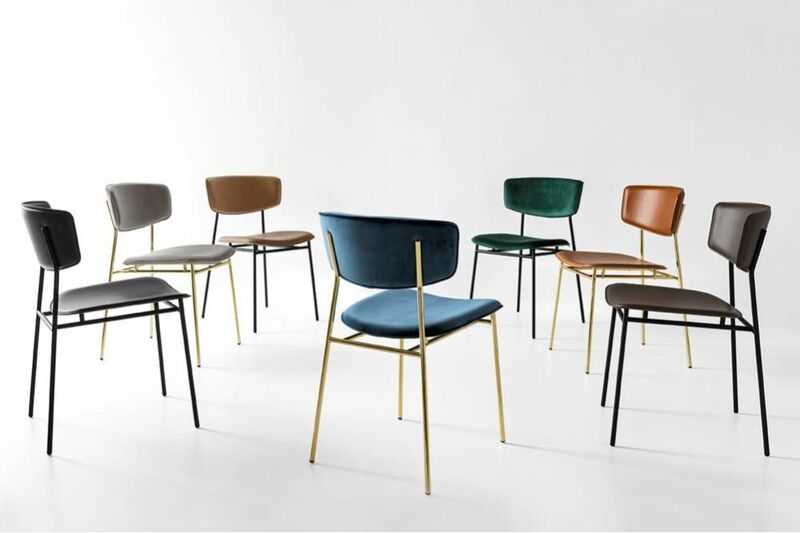 Buy Dining Chairs and more from furniture store Voyager, Melbourne, Richmond, Ballarat. 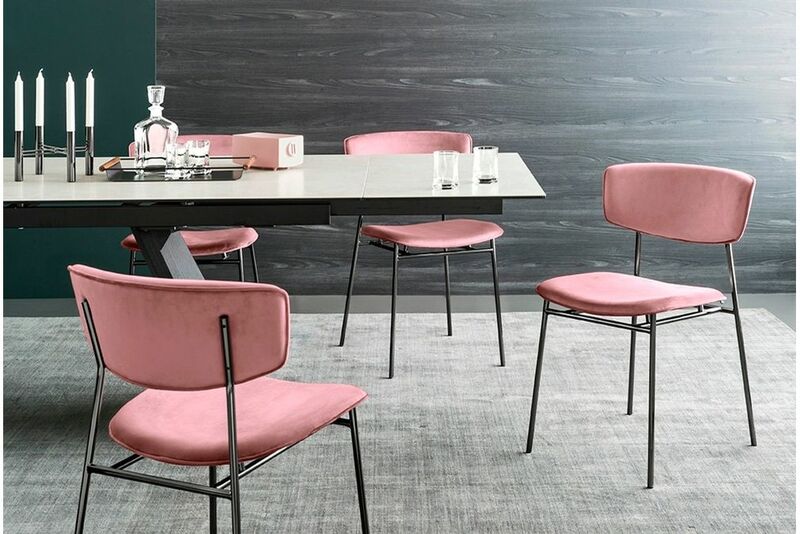 Stunning reincarnation of classic mid century style with an unmistakably new design.